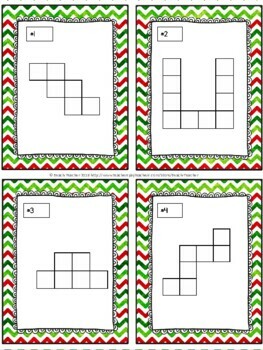 Practicing and mastering finding the area and perimeter of shapes is so engaging with this set of December/Christmas themed task cards. 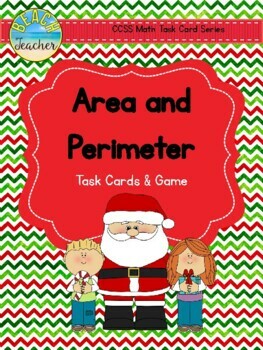 Task cards can be used in many different ways to provide a great opportunity for skill practice and reinforcement. 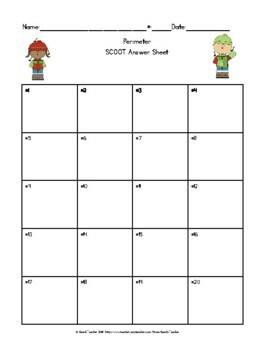 Students love to practice their math skills with this resource! My students have always loved to practice their math skills more when they are playing an engaging game instead of completing worksheets. 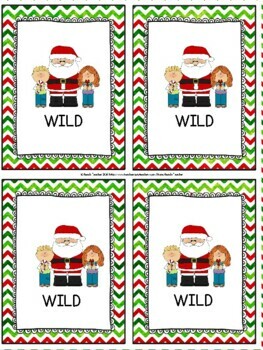 These cards work best when printed on cardstock and when they are laminated (optional). Don't forget that when you leave feedback, you earn points toward FREE TPT purchases! Also, please FOLLOW ME and be notified when new products are uploaded. New products are always 50% off for the first 24 hours they are posted. It pays to follow me!